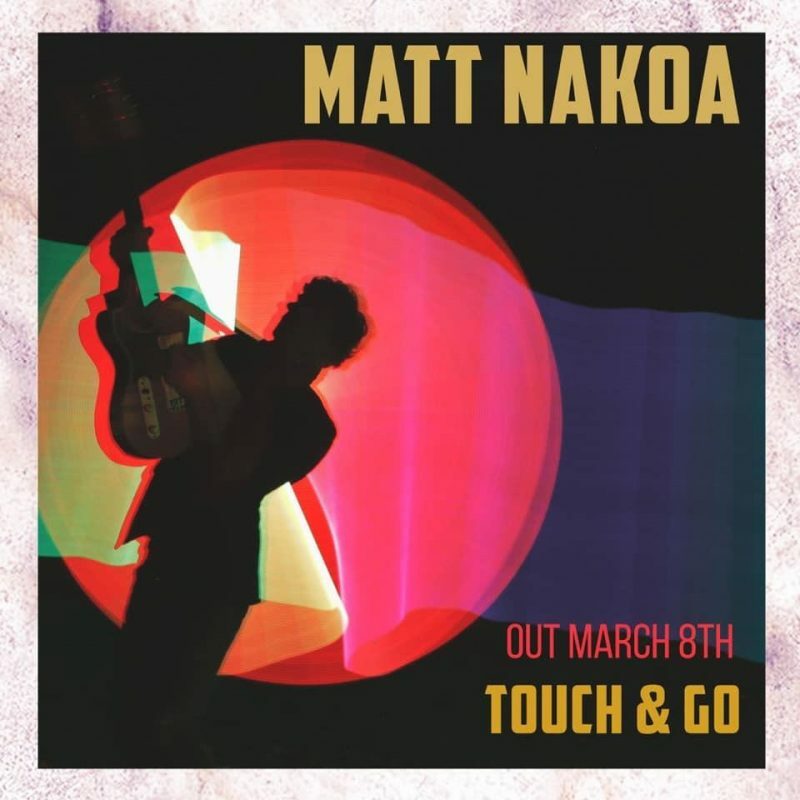 Matt Nakoa – Touch & Go – Single Review | The Ark of Music – The best music in the world…you never knew existed. Originally, he was going to be either a comic and/or a magician. Deciding he was terrible at both, the Brooklyn, New York-based singer-songwriter, Matt Nakoa chose music. It worked out pretty well too, cuz the guy is touring—constantly—from coast to coast. 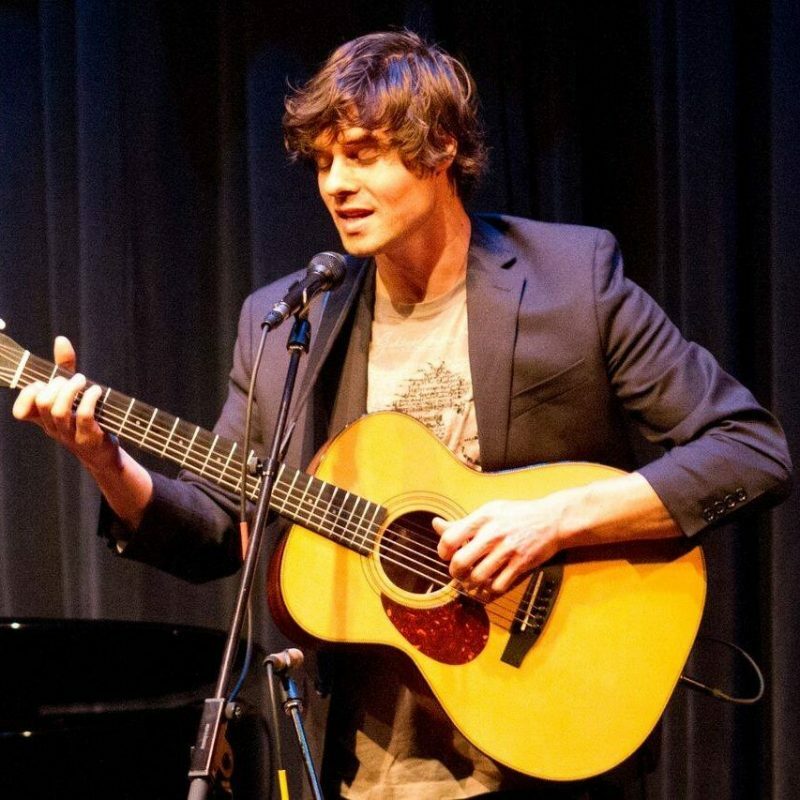 His previous efforts—which, by the way, are wonderful expression in acoustic guitar-oriented pop—include 2012’s Light In The Dark, and 2013’s A Dozen Other Loves. Be sure to check them out as they both serve as preludes to his forthcoming 14-track full-length album, Casting Shadows, for which we’ve been granted the pleasure of checking out its lead-off single, Touch & Go. BELOW: Listen to Matt Nakoa’s new single, Touch & Go, and connect with his website and social media platforms. Please support Matt Nakoa by visiting him online, and playing, downloading, and/or purchasing his music, or attending a live show! And, as always, thank you for supporting real music!